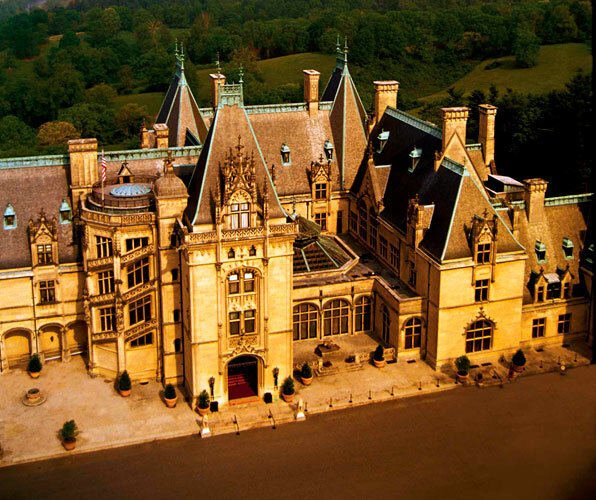 shop now for Discounted tickets to Biltmore. Save up to $20.00 off gate price. This is the perfect time to head over to Biltmore Estates for a bit of shopping, wine and dining! Check out the Estate’s selection of great wines, maybe buy a bottle or two and stroll through the lovely grounds this weekend.